Kik, a free social mobile chat app or messenger, launched its ICO for its Kin token on September 12, 2017, which went on for two weeks. The Kin token was developed in the Ethereum Network and launched on the same. The token sale was a huge success, as it raised a total of almost $100 million. However, it has a lot of complaints have been raised all the while it has been running its Kin token on ERC20 (Ethereum). Kin token helps to process transactions between and among the users of the chat app. By running its token on ERC20, the processing fees have become unbearable and thus the need to involve Stellar Lumens for fast processing of transactions and low transaction fees. No other token is currently running on two different blockchains. The Kin token will be the first of its kind to take this road. If it succeeds to run the single token across different blockchains, it is will be a milestone, which may be emulated by other tokens. 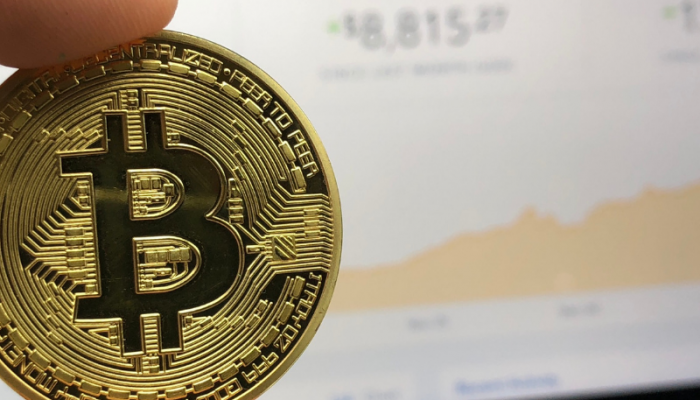 It has been a key development since the start of the year, where developers have considered different ways of running tokens across the blockchains. At first, Kin Foundation was considering moving its token completely from the ERC20 onto Stellar. However, Kin team found out that Stellar had a liquidity problem, which is not the case with Ethereum. On the other hand, Ethereum was slowing down the processing of transactions and accruing high transaction costs. This was a huge problem that, but the two blockchains complement each other’s’ weaknesses, which led to a decision of adopting both blockchains to run the same token. Atomic swaps, is basically a technology that allows tokens, from one network to be locked, while equivalent tokens are created in the other network. This is to say, if 10 million Kin tokens are locked in the Ethereum network, then the same number will be created in the Stellar Network. 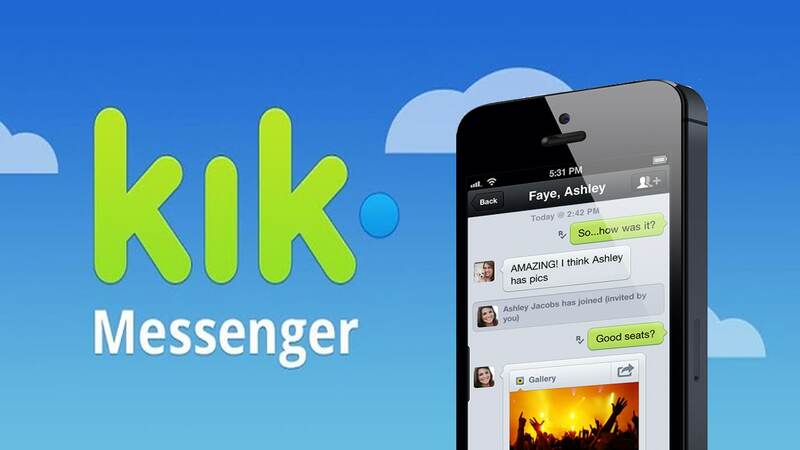 For the equivalent number of tokens to be created into the other network, they have to make it to the Kik app or else they will not be created. This helps to prevent the token price from being inflated. Kik users may have to wait for some few months before this atomic swaps technology can take effect, on the Kin token. 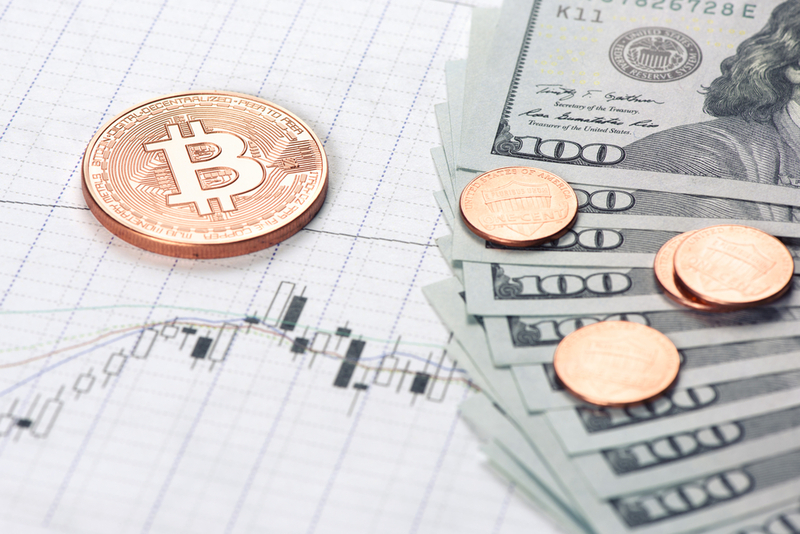 According to a Kin Foundation blog, the trading across the two blockchains will be concluded in the third quarter of this year, which will go for two phrases. However, once it is complete, users will be able to trade across ERC20 and Stellar Lumens. If successful, Kin tokens may increase in demand, in a big way, due to faster processing, high scalability, and low transaction costs. This may send the price of Kin token on a bullish run, while more people adopt the use of Kik app.